The brewery behind a beer made out of Count Chocula announced the brew will be returning for its second Halloween—and this time, they promise they won’t be causing any cereal shortages. Last year, the Black Bottle Brewery created a stir with their Cerealiously Count Chocula beer, not so much because the brewery created it from a kid’s cereal—they’d brewed cereal-based beers before, from the likes of Golden Grahams and Cinnamon Toast Crunch—but because they got their supply of Count Chocula just like everyone else: by buying it from the store. As a result, some local Fort Collins, Colorado, stores found themselves sold out of the vampire-themed breakfast—which nowadays is only sold for a limited time leading up to Halloween. This year, however, possibly buoyed by last year’s publicity, Black Bottle was able to get their cereal straight from the source. 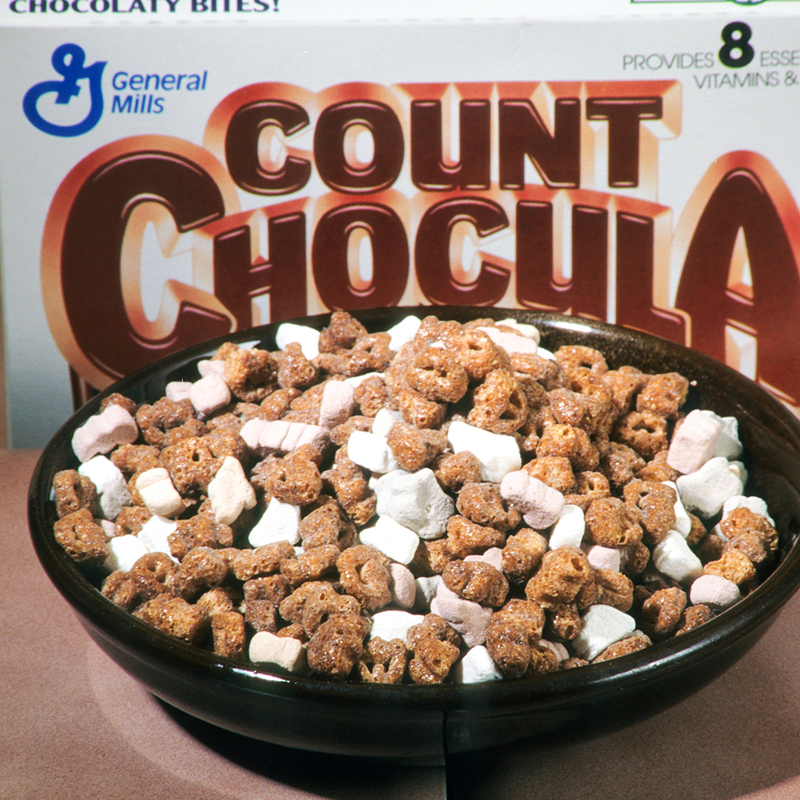 “(General Mills) sent all the Count Chocula cereal for this last batch,” brewery owner Sean Nook told The Coloradoan. “We are really lucky to have gotten it over a month ago.” Yup, when you have big-time cereal connections you can score your limited edition boxes months before everyone else. The brewery showed the beer going into bottles on Instagram last week, meaning hopefully it’ll be available for breakfast drinking soon.